Share why you love shopping at Melaleuca with anyone. 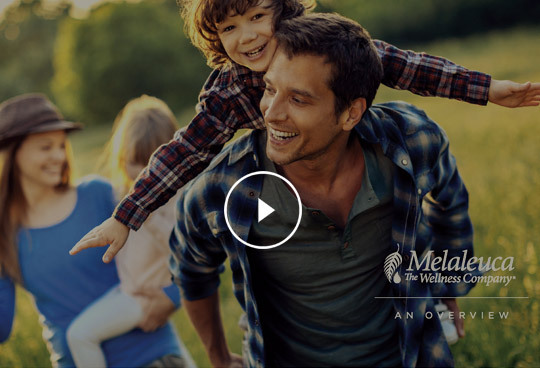 Melaleuca: An Overview provides a simple and easy way for you to share your experiences with others while outlining the benefits of superior products, membership-based shopping and revenue sharing opportunity. Share and open a world of life-changing products for others.